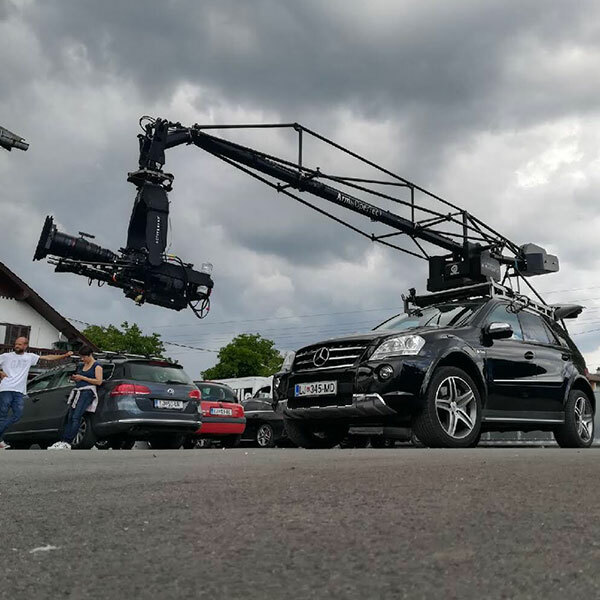 Arm by OperTec is remotely gyro-stabilized camera crane, which may fulfill highest demands of operator. 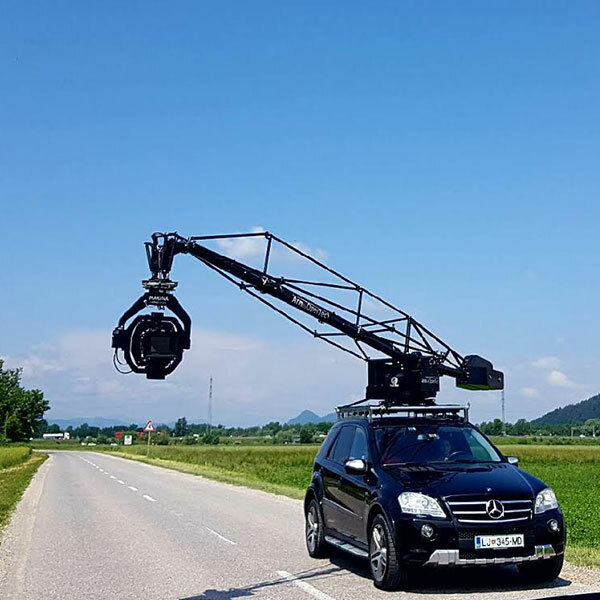 Fully stabilized boom guarantees smoothest shot and stable picture on rough terrain. 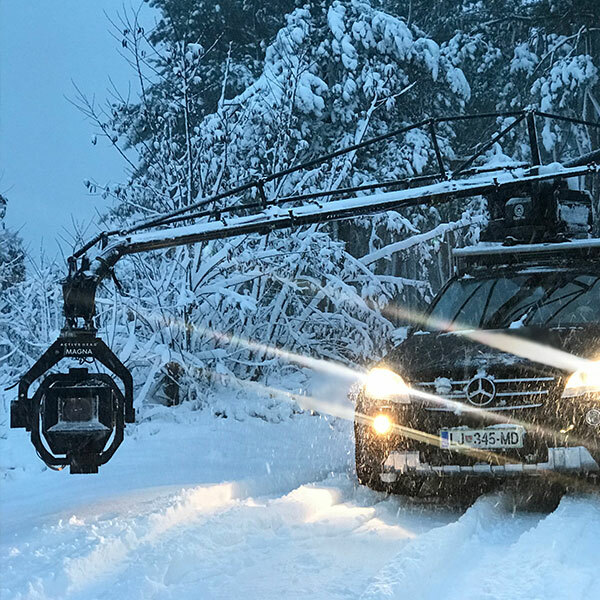 Arm by OperTec is wheather-resistant and can be used in most challenging conditions. Lightweight and compact, and easy for setup on various platforms. 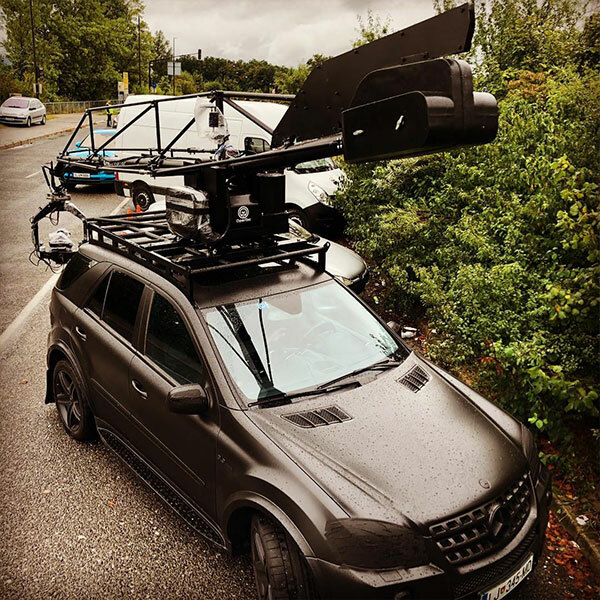 This model fits for all tracking vehicles, any size camera cars, electric cars, trains, boats to be able perform on narrow roads, small sized sets, tunnels, parking garages, bridges etc.